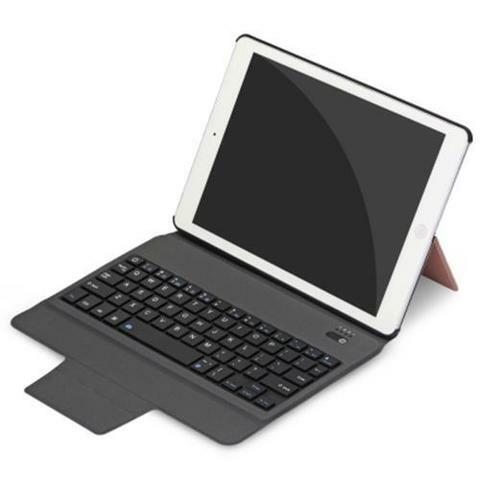 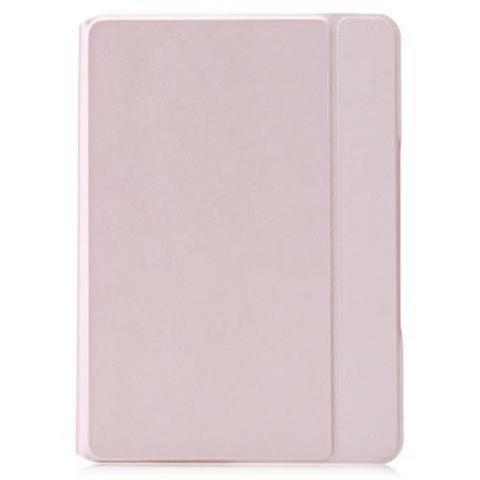 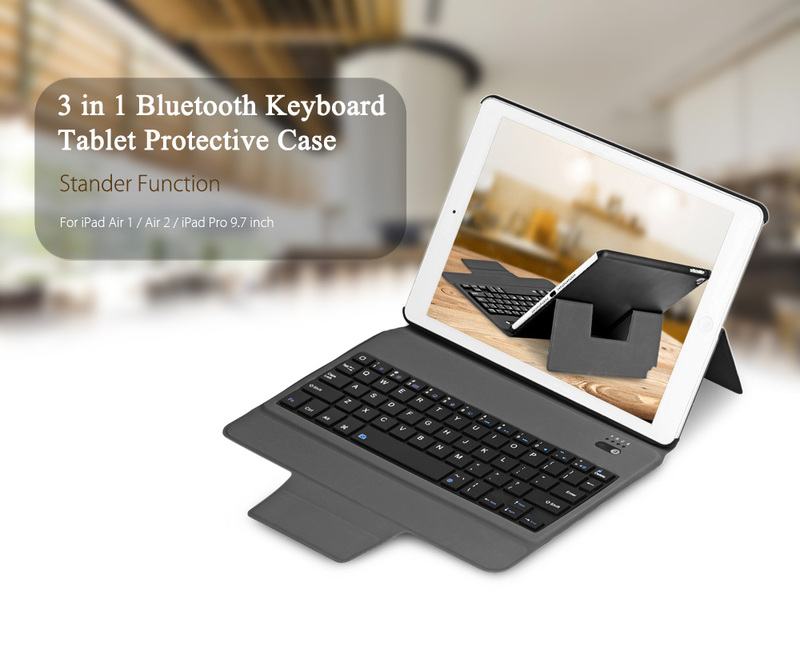 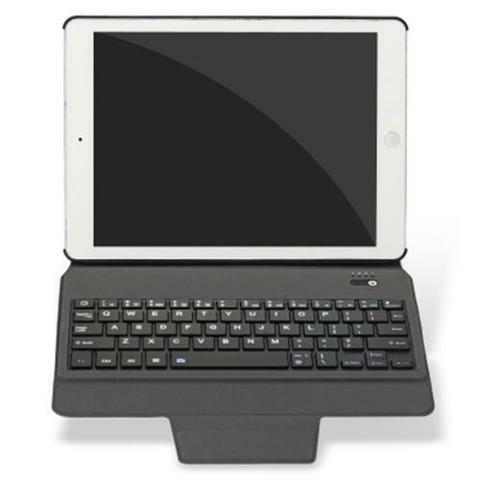 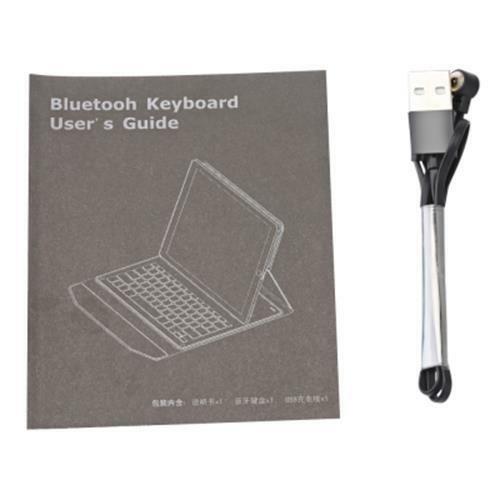 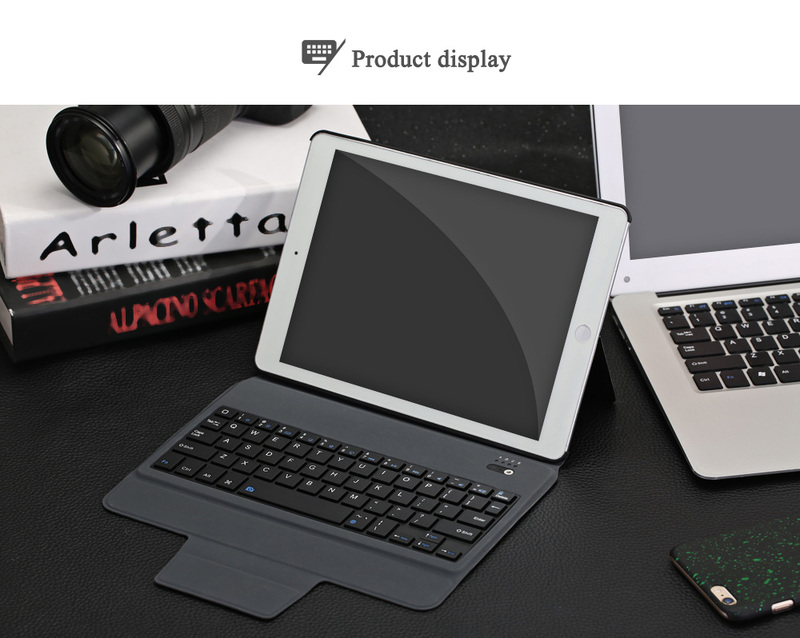 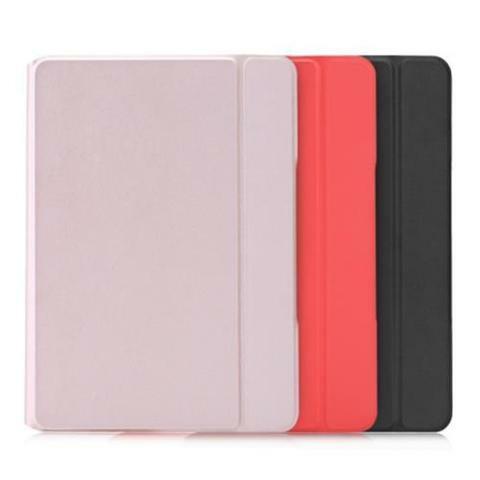 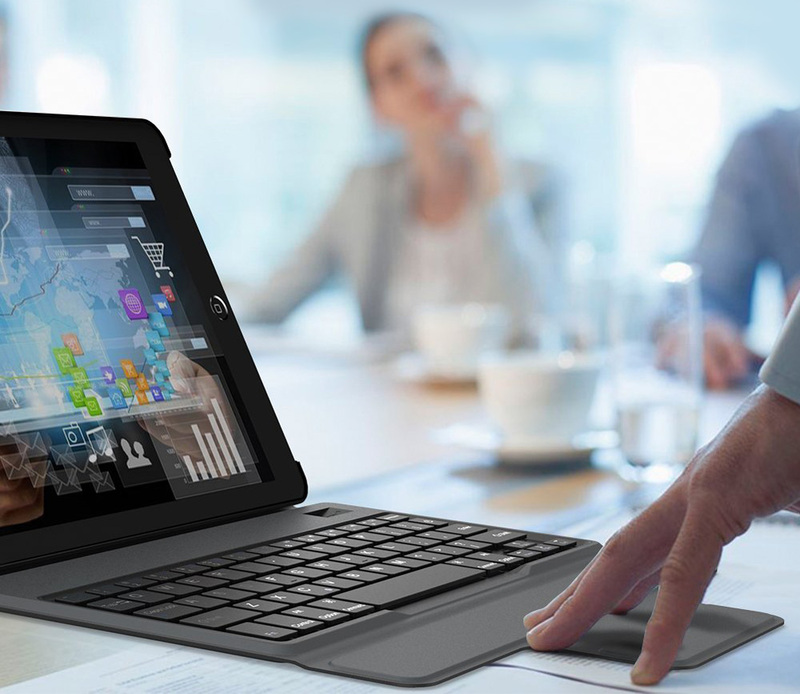 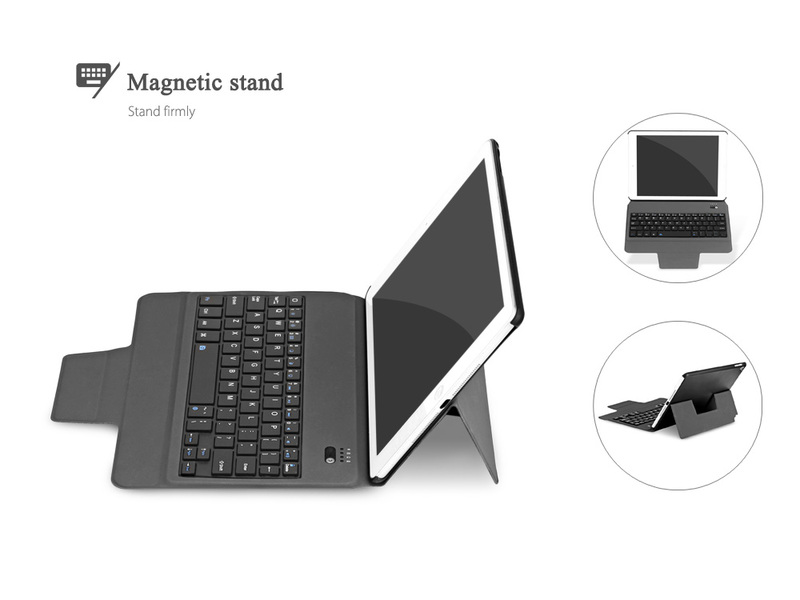 - 3 in 1 universal Bluetooth keyboard tablet protective case with stander for iPad Air 1 / Air 2 / iPad Pro 9.7. 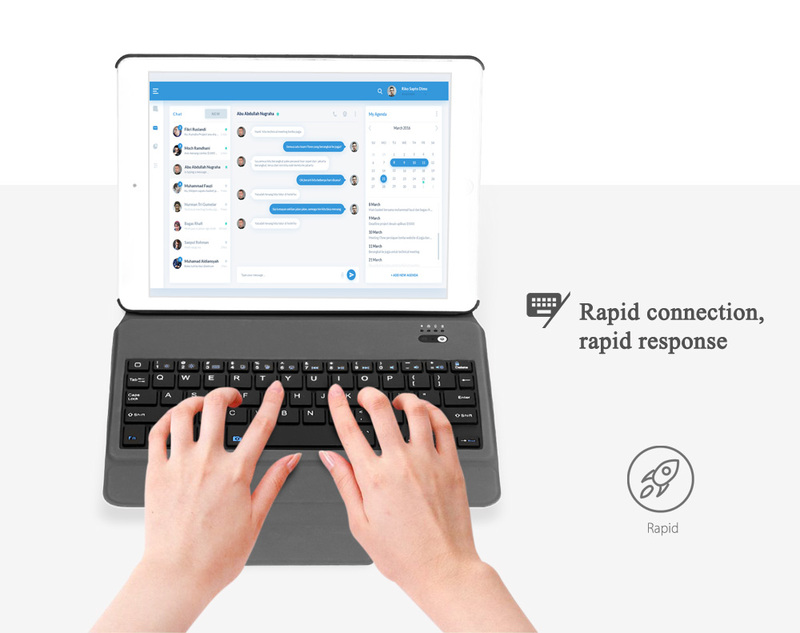 - Rapid connection, rapid response. 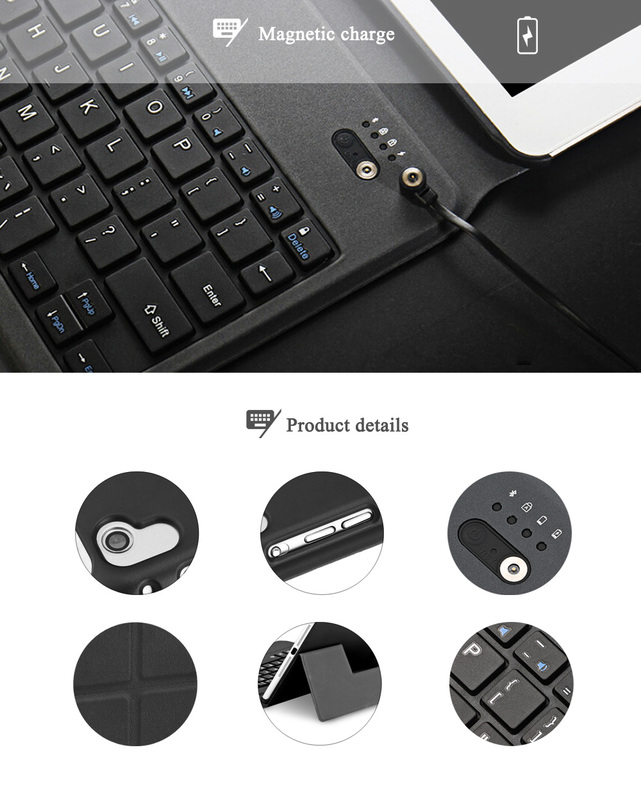 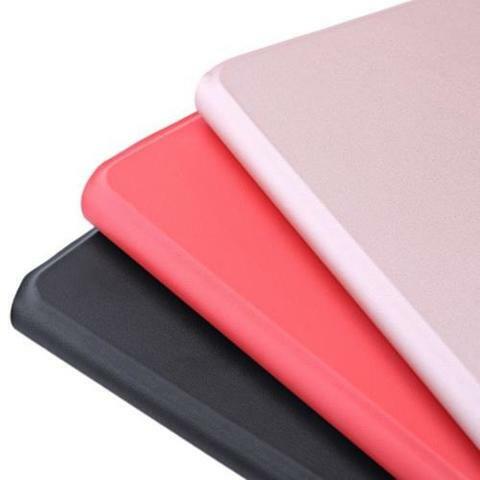 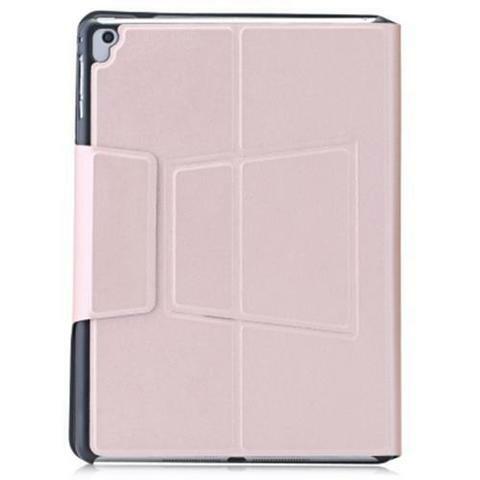 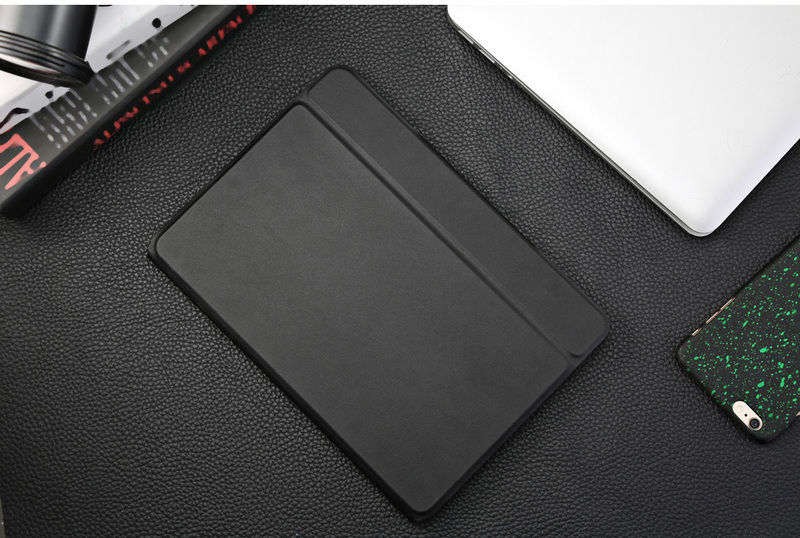 - It is not only a protective case but also a tablet bracket. 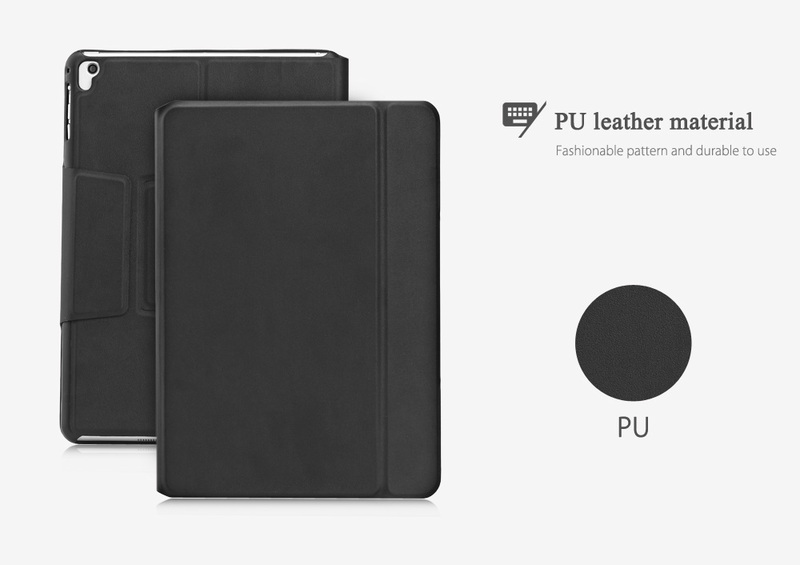 - Made of PU leather material, fashionable pattern and durable to use. 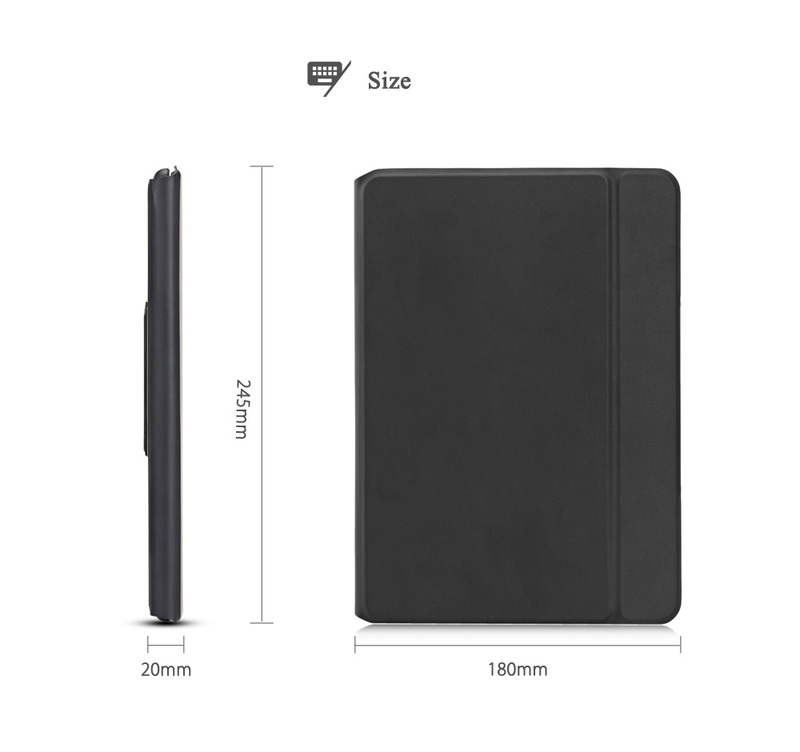 - With high quality micro fiber in the interior, gently protects your device screen from scratches. 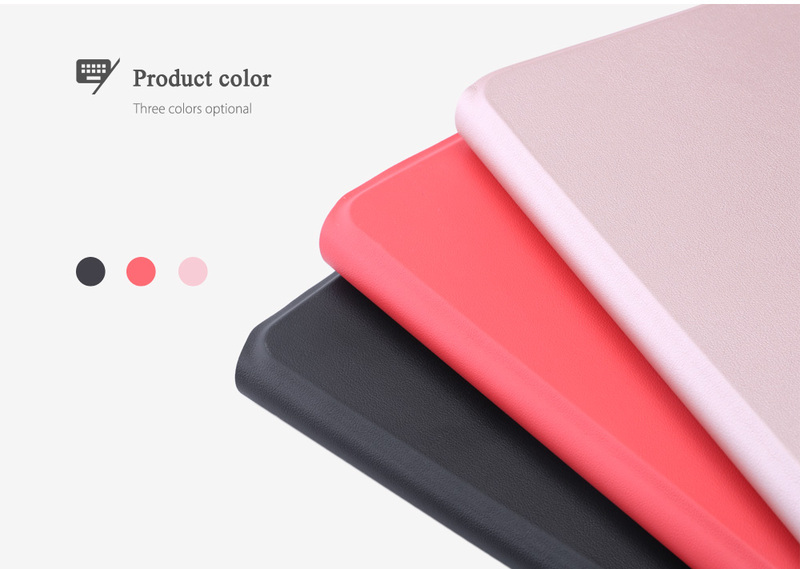 - Three colors to choose, be far away from monotonous.